New The Predator TV spot shows Predator Dogs in action! 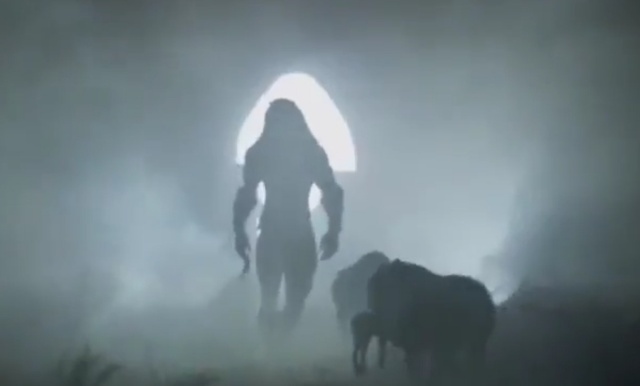 4 Fan responses to New The Predator TV spot shows Predator Dogs in action! That dog scene looks wicked and dark! The dog- a P3 reference? It does look like this Movie will have its share of Action, its also nice to know this TV Spot would conclude the Predator Ship was not brought down/crashed due to the Kid Crashing the Signal Device into those Toy Bricks etc.